This is a big year for not only fans of Universal parks but fans of one of Universal’s most beloved franchises, Jurassic Park. 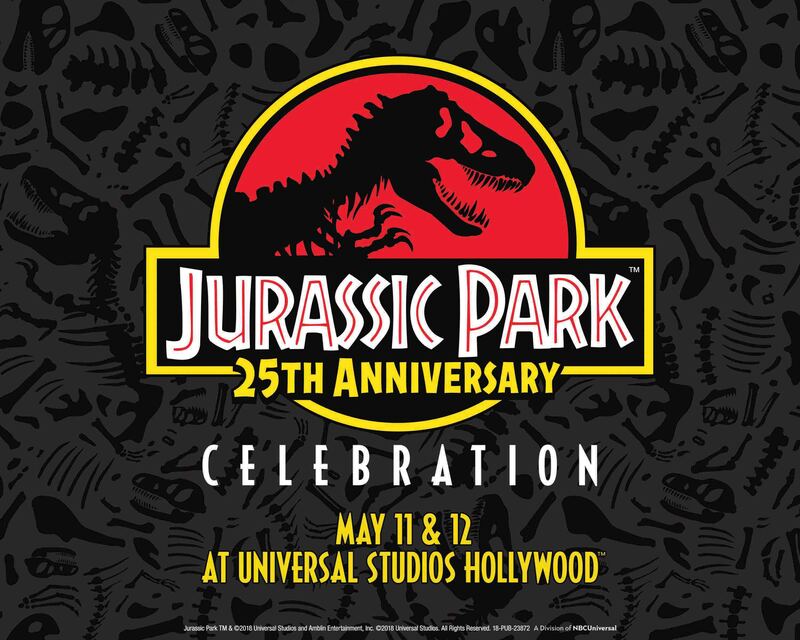 This year the original Jurassic Park film which revolutionized film-making will be celebrating its 25th anniversary and one location where they actually shot most of the movie, Universal Studios Hollywood, will be having a huge 2 day celebration. On May 11 and 12 you can get exclusive access to the theme park that made the movie for a night of all things Jurassic Park at this separately ticketed event. The event will feature props, including the Gyrosphere as seen in the record-breaking Jurassic World, original dinosaur maquettes, costume displays and an interactive expo area. Guests will receive a special commemorative lanyard and unlimited access to all things Jurassic, including the acclaimed theme park ride. 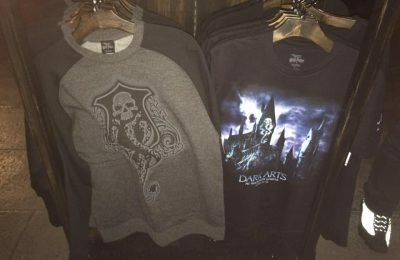 Live entertainment, themed food and merchandise will be available to complement the event. Guests are also invited to dress up as their favorite character from the franchise! This is a separately ticketed event. 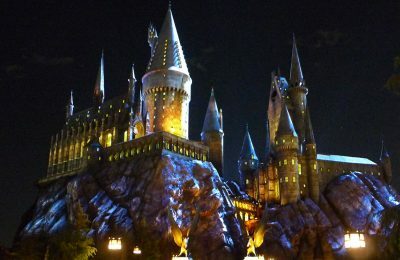 Space is limited and tickets can be purchased at https://www.universalstudioshollywood.com/JP25. 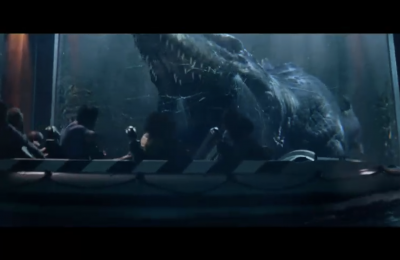 You will also have your opportunity to get lots of rides in on Jurassic Park the ride with minimal wait times. Currently there’s a strong rumor within the fan community that the Hollywood version of Jurassic Park may be closing sometime this Fall for a major overhaul. We have no insider knowledge, but if that is the case, you may want to get your final rides in soon. How does a 2 day Jurassic Park celebration sound to you? Let us know in the comments below. Previous PostIT'S ALIVE! Celebrating Ten Years of BTT Next PostNew look at Universal Orlando's Fast and Furious Supercharged!